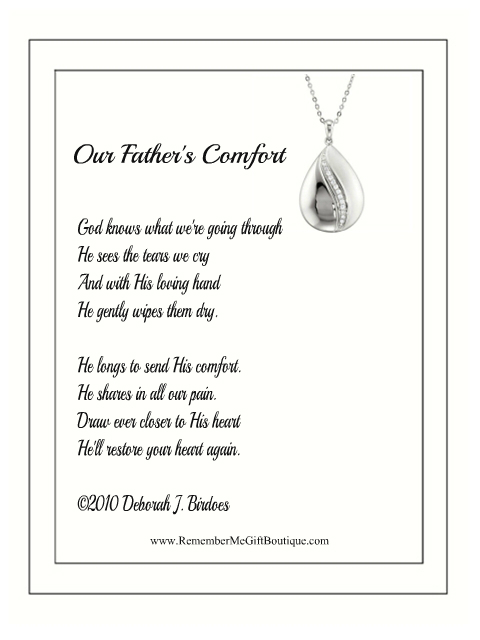 Sterling Silver Pendant with 18" chain, a gift box, and a card with poem and verse from scripture. 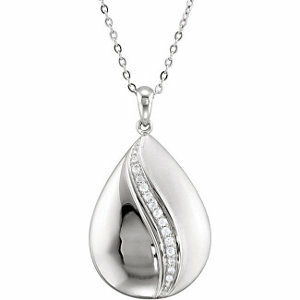 This beautifuly Inspirational Necklace is from Deborah J. Birdoes' Inspirational Blessings™ Collection of Jewelry. ©2019 Remember Me Gift Boutique. All rights reserved.